Under Daesh, education was closely monitored and, in many places, prohibited altogether. 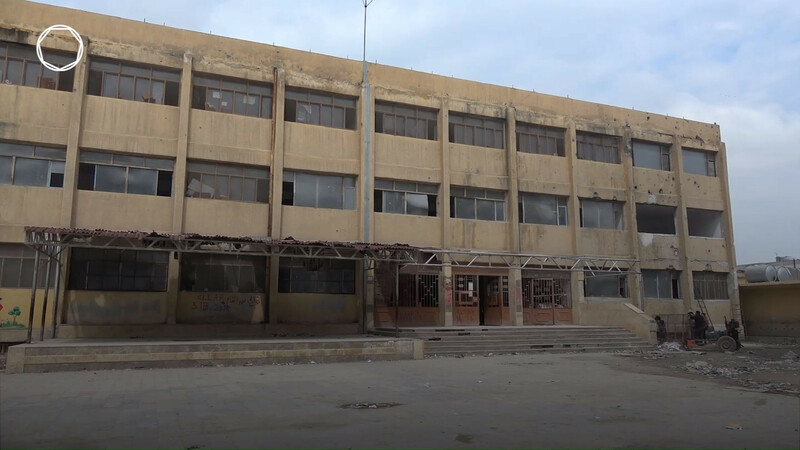 Raqqa’s Education Committee was established to repair the education system that Daesh destroyed. UNICEF collaborated with the local council to develop ‘self learning’ curriculum.